The American Association of Individual Investors 12-year study of over 50 leading investment strategies found O'Neil's CAN SLIM System to be the top-performing strategy. CAN SLIM produced 2,763.3% over the 12 years vs. 14.9% for the S&P 500. 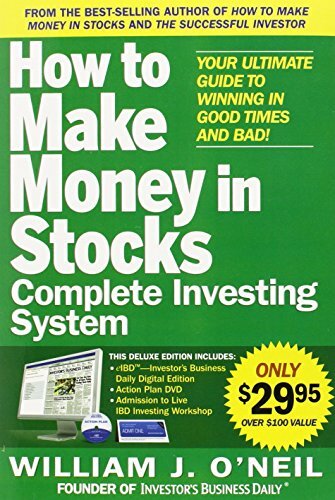 This book gives you the foundation for your investing success, so be sure to read each chapter carefully. Follow these three steps and you'll be on the path to being a more successful investor.